Yosai features an event-driven architecture where events emitted during authentication, authorization, and session management trigger subsequent processing. 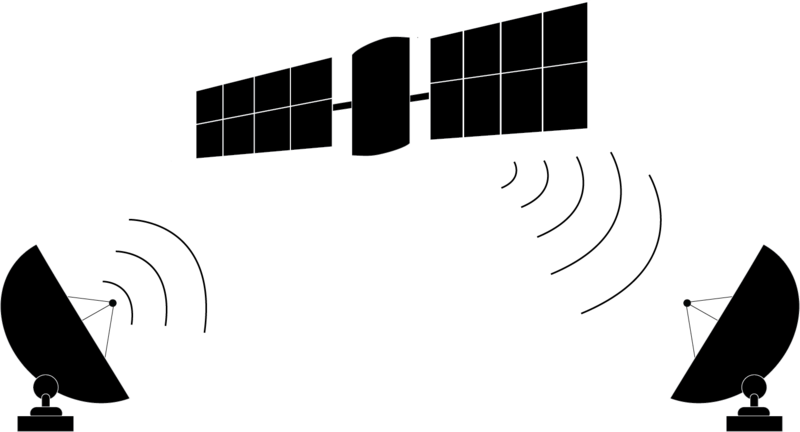 Events are communicated using a publish-subscribe paradigm. An event publisher emits the event to a channel (an internal Event Bus) that relays the event to consumers who have subscribed to the event's topic. An EventBus singleton is shared throughout the running instance of Yosai, passed down from the SecurityManager. An EventBus relays published events to event subscribers and provides a mechanism for registering and unregistering event subscribers. With this pubsub paradigm, components can publish or consume events without tightly coupling consumers to producers. This promotes flexibility through loose coupling and high cohesion between components, leading to a more pluggable architecture. 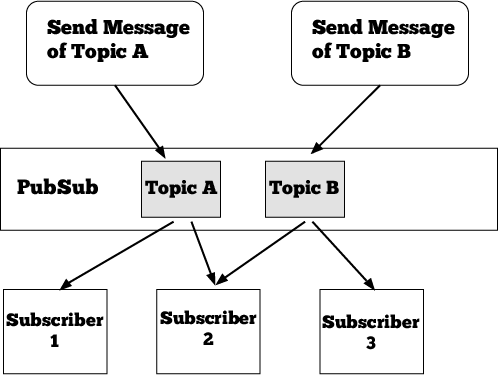 The event bus dispatches the event 'message' to components that wish to receive events of that type (known as subscribers). A component can receive events of interest by doing the following. Communicating events in a structured format facilitates processing of log entries by systems independent of Yosai. Therefore, events are logged in a structured format by reducing event payloads to their serializable form. Yosai includes an optional logging module that features JSON encoded formatting. It is highly recommended that you use this feature or one like it to benefit by structured logging.